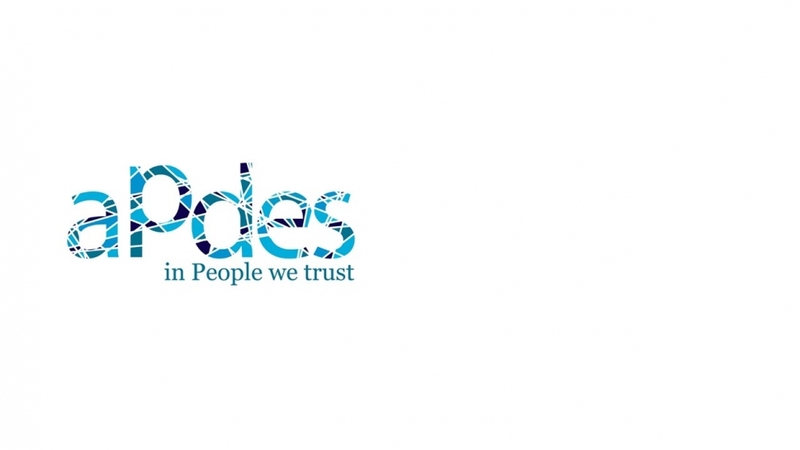 APDES has accumulated experience with numerous European and international projects and at the moment is looking for European partners who are specialized protection of children against violence. Our Health Intervention Department (GIS - which is composed of a team of psychologists that aim to promote the personal and social development of children and youngsters from vulnerable social contexts and is currently leading the EU funded HandsUP! ), will be leading a project for the Rights, Equality and Citizenship Programme, to be sent until the 14th of November 2017 (TOPIC RED-RDAP-GBV-AG-2017). The project will intervene with children who are flagged by public authorities and child protection systems as victims of violence and will have the following objective: "Improve the protection and support of child victims of violence flagged by child protection systems and other public authorities." Therefore, it is essential that partners have direct contact with children, and more specifically, children that are flagged by public authorities. Let us know if you want to contribute to this project!